If your child likes watching Cupcake Wars, they will love this camp! Campers will learn different baking and decorating techniques and will apply those skills to a new challenge each day. This camp is ALL CUPCAKES from baking to making icing, to decorating…so fun! Campers will show off their skills on the last day of camp. Send your budding pastry chef to Cake Camp this Summer! We have themed camps that will both educate and entertain your kiddos all summer long! Students will learn to work with buttercream, fondant and other edibles. A showcase will be held the last day of camp to highlight the camper’s accomplishments. Classes are limited to 15 students & all tools/supplies are included. We are not a nut-free facility. Cake Camp Registration is non-refundable. 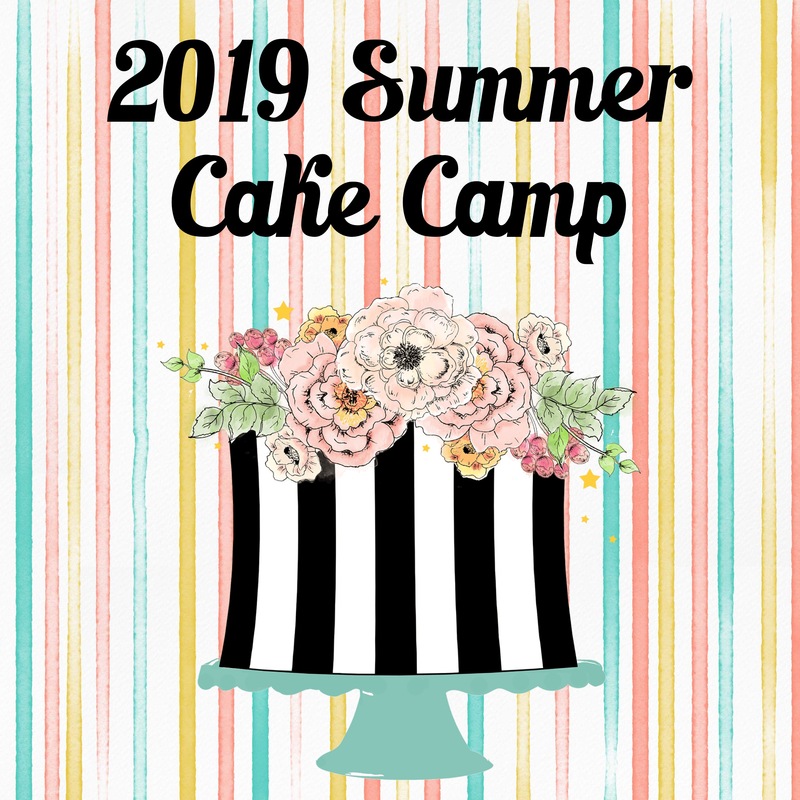 14 available	 Cake Camp Session 2: PM $200.00 Session 2 – Cupcake Wars - $200 June 25-28 (Tues-Fri) 2pm-5pm Ages 10-15 If your child likes watching Cupcake Wars, they will love this camp! Campers will learn different baking and decorating techniques and will apply those skills to a new challenge each day. This camp is ALL CUPCAKES from baking to making icing, to decorating…so fun! Campers will show off their skills on the last day of camp. Send your budding pastry chef to Cake Camp this Summer! We have themed camps that will both educate and entertain your kiddos all summer long! Students will learn to work with buttercream, fondant and other edibles. A showcase will be held the last day of camp to highlight the camper’s accomplishments. Classes are limited to 15 students & all tools/supplies are included. We are not a nut-free facility. Cake Camp Registration is non-refundable.